While continuing my project on denotified and criminal tribes in India I was introduced to three brothers who are part of the Bhat tribe. The Bhats are known for their musicianship and work as great puppeteers. 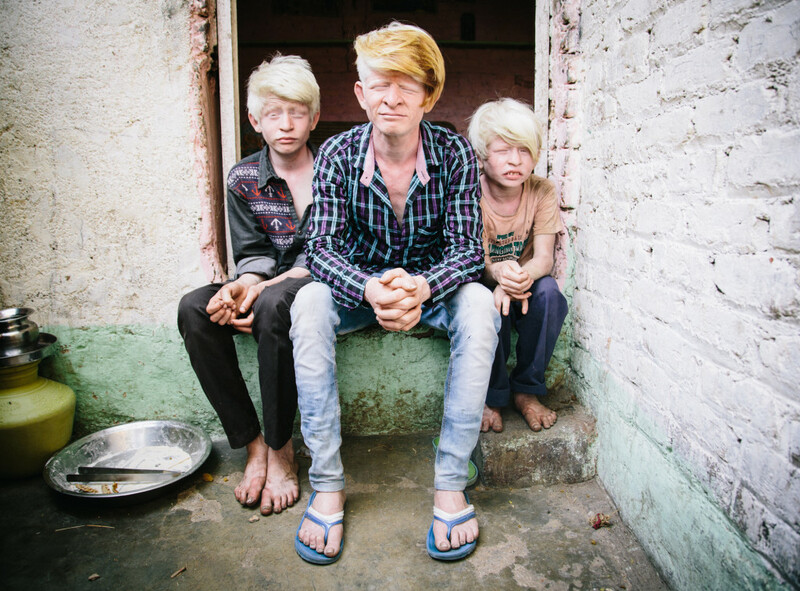 it’s difficult enough just being part of a DNT but to also be an albino in a community with little to no education can make it very difficult for anyone that appears different to be treated fairly and with dignity.